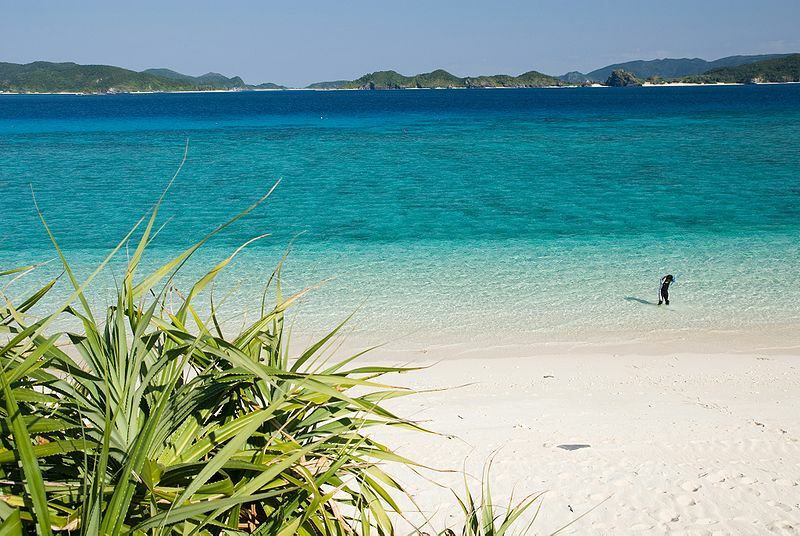 Did You Know About Japan's Secret Island Paradise? Did You Know About Japan’s Secret Island Paradise? When we say Japan, you think bustling city, bright lights and delicious, delicious food. But what if we told you that Japan had a secret island paradise that challenges the likes of Fiji, Bora Bora and Bali? 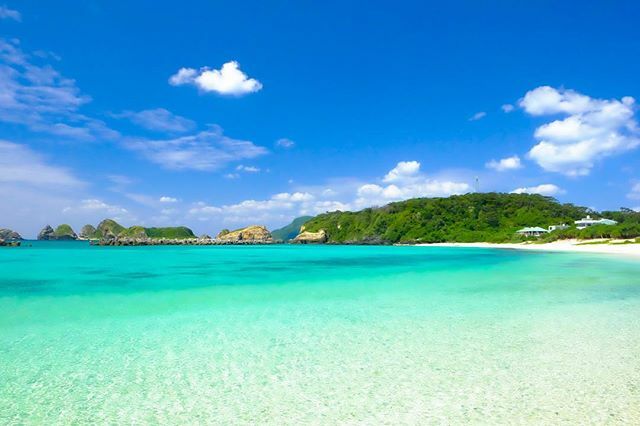 The Okinawa Prefecture, a cluster of pristine islands that live south of Japan’s mainland, boasts turquoise water, glistening sand and sub-tropical temperatures. The vibe and pace of life is so far from that on the mainland, probably because it is literally quite far away. The prefecture is made up of Okinawa Islands, the main and easiest to reach cluster of islands, the Miyako Islands and the Yaeyama Islands. The latter two are a lot more difficult to reach but remain virtually unexplored by tourism. 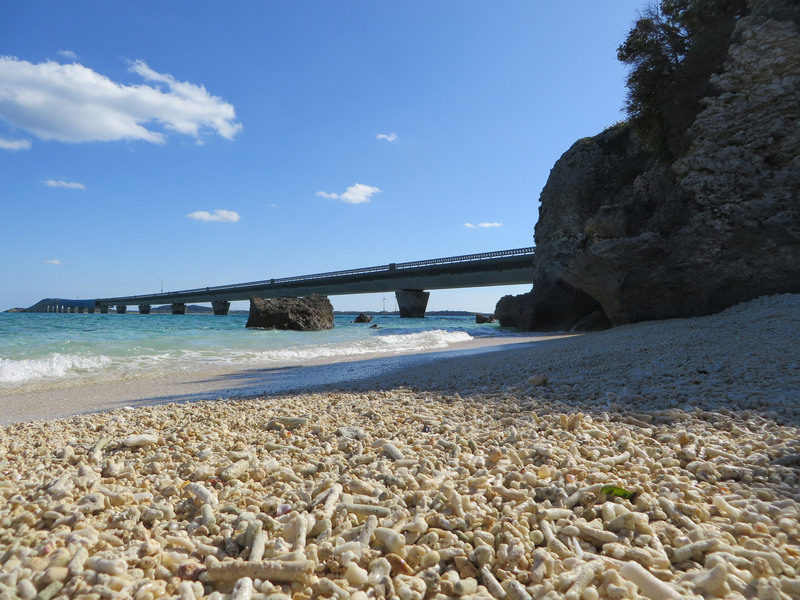 The best time to visit Okinawa is between April and November, where temperatures sit at an average of 25 degrees. Cocktails and snorkelling, anyone? 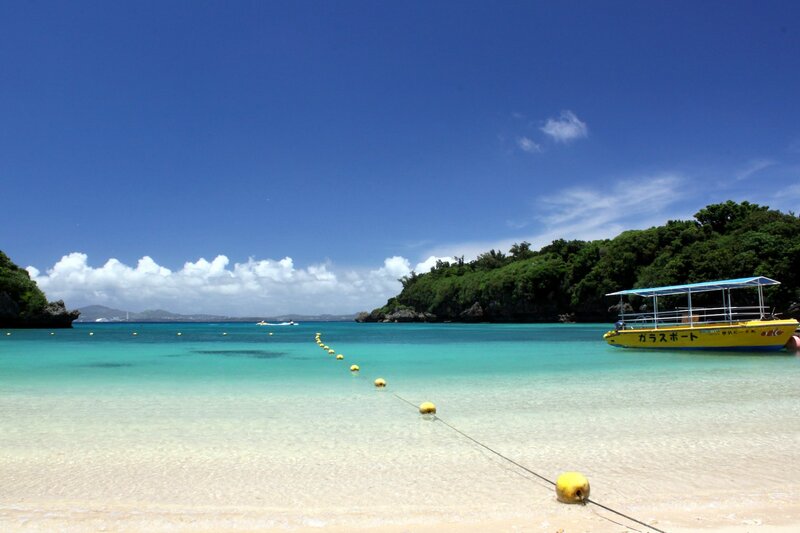 The relatively small 800 metre Tokashiku Beach enclave is perfect for swimming and snorkelling. Keep an eye out for the adorable sea turtles that frequent the sand and water. This glistening stretch of sand and water called Yonaha Maehama is technically a resort beach, but it’s open to the public. Go early in the morning or late in the afternoon and you might just have the entire beach to yourself. Aka Island has a small population of 400 people, a forest and a main beach that was voted the best in the world (but we’ll get to that at #5). Snorkel with tropical fish, visit the critically endangered Ryukyu Sika deer that are native to the island, or just sway peacefully in a hammock. Whatever suits you. 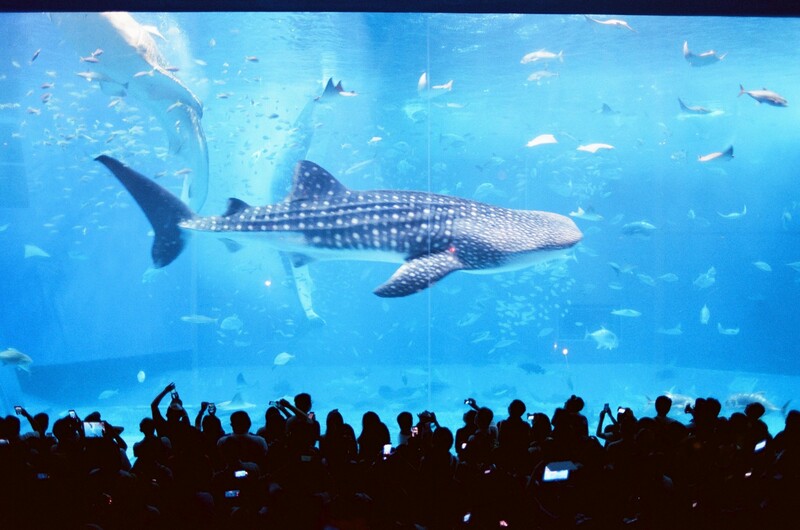 Okinawa Churaumi Aquarium offers the chance to see gigantic eight metre whale sharks, manta rays and schools of bright tropical fish. It’s a great place to get a concentrated look at all the sea wildlife the prefecture has to offer. 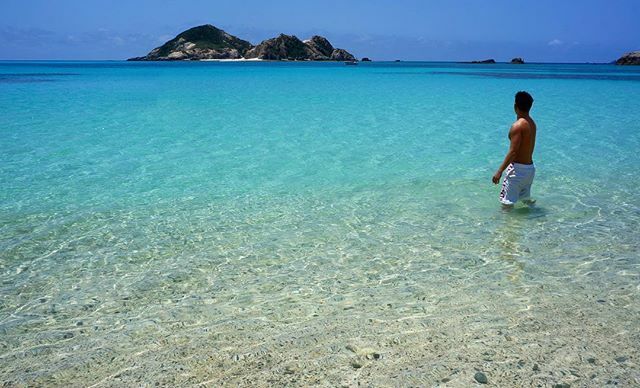 Nishihama was recently voted the best beach in the world. If that’s not reason enough to go, we’re unsure what is. 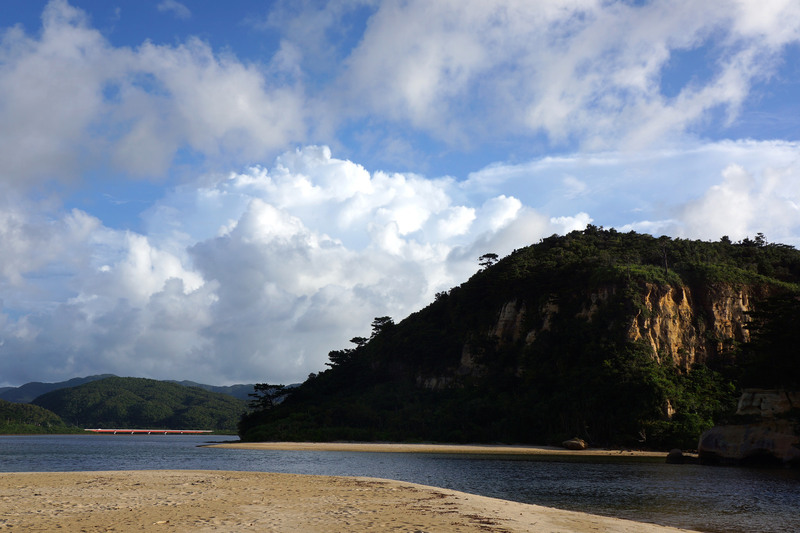 Another private resort beach, Okuma is open to the public. Surrounded by mountains and resort parkland, make sure you hire kayaks, snorkel gear and bikes to make the most of this beach. Zanpa Lighthouse is perfect for iconic Instagram shots and endless view over the ocean and gorgeous sunsets. Kurima Bridge links Miyako and Kurima islands and a drive between the two provides a spectacular view over the Yonaha Maehama and Kurima Islands. The light on the water also provides a rainbow kaleidoscopic quality to the already crystal clear water. 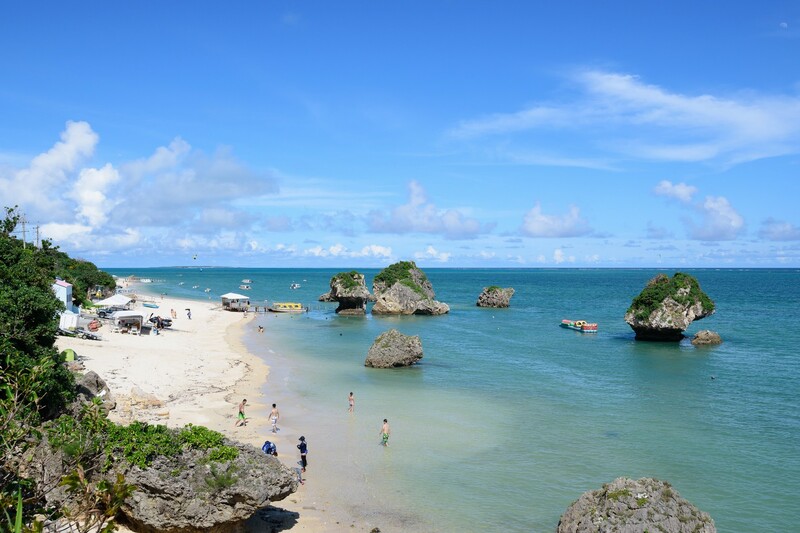 Mibaru Beach is located on the south-eastern shore of Okinawa, with mountaineous features and dramatic rock structures jutting out of the ocean. You can find Ida No Hama Beach on Irimote Island, located in a hidden inland valley surrounded by rugged rock and sand. A kayak trip or hike is a must. 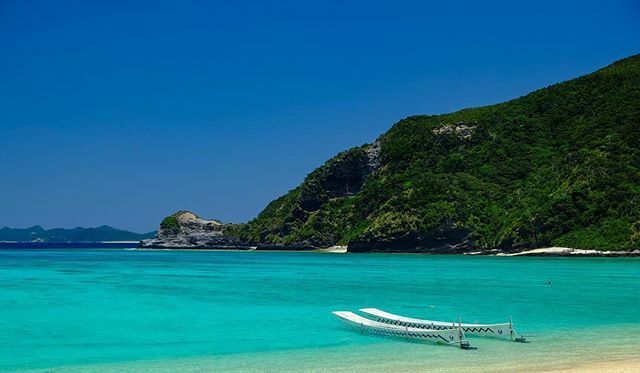 The easiest way to explore Japan’s beautiful beaches is by flying into Tokyo and then on to Okinawa before transferring to the islands in the Okinawa Prefecture. 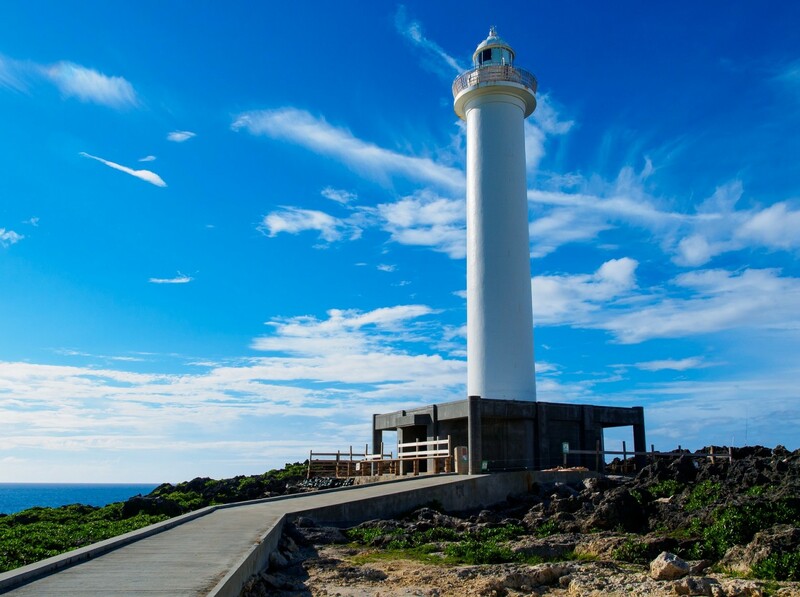 Check out Qantas flights to book your next adventure in Okinawa.